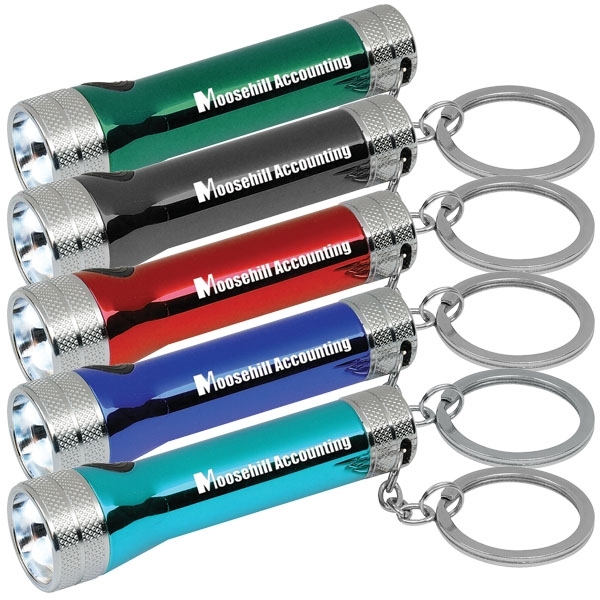 Vibrant LED key ring. Diamond cut detailing. 3 bright LED lights. Side button activation. U.S. Patent No. : D706,969. Size: 2.75 " x .75 "